Home > Tributes > A Trophy of the Grace of God! 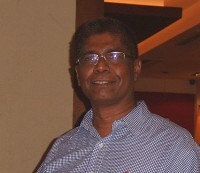 Bridge of Love is still struggling to cope with the loss of our Adviser and Trustee Mr Thirugnanam Mohanarajan (Mohan). He died on the 20th of May 2009 of cancer at the age of only 49, after courageously fighting a long battle for more than 2 years. With his wisdom, talents, sincerity, honesty and hard work, he could have built his own kingdom. Instead he built God’s kingdom. He was an extremely caring and compassionate person. In the midst of his very busy schedule, he initiated & organised fund raising events and raised money for the War/Tsunami victims, orphans, and the poor & needy. 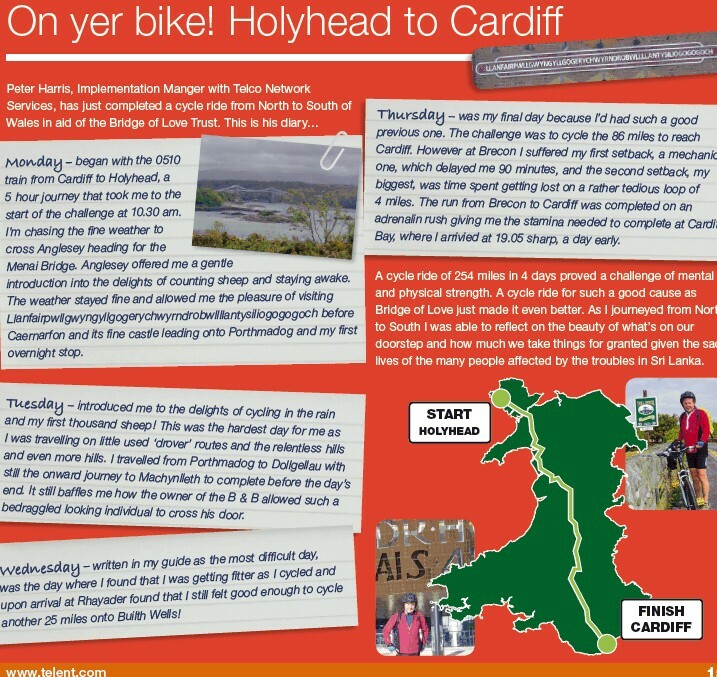 Despite his serious health condition he raised around £20,000 for Bridge of Love during his last two and a half years. He himself donated thousands of pounds for the charity. The sweet memories of his kind acts will be long remembered by Bridge of Love members, project coordinators, and the beneficiaries. Mohan worked for Cubic, Marconi and Telent organisations. Bridge of Love was so close to his heart that he inspired his colleagues, friends, and his family members to make regular contributions. Bridge of Love was able to carry out tens of thousands of pounds worth War & Tsunami relief work and, hundreds of poor & needy are still being blessed from these regular donations. We take this opportunity to express our sincere thanks to all Mohan’s friends, family members and ex–colleagues for their continuous regular financial support. Our sincere thanks to Business Dispatch, Installation Services, Application Solutions, Baldwin & Boxall Comms Ltd and Bridge of Love donors of Cubic, Marconi and Telent for their continuous support over the years. 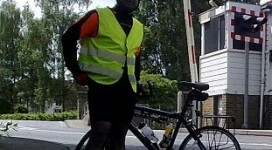 Our special thanks to Peter Harris, Mohan’s ex-colleague for his cycle ride of 254 miles in 4 days. He said “…as I journeyed from North to South I was able to reflect on the beauty that is on our doorstep and how much we take things for granted … and of the many affected by the troubles in Sri Lanka.” Peter raised £805 for BOL.